Spectacular home on 2+ Ac. 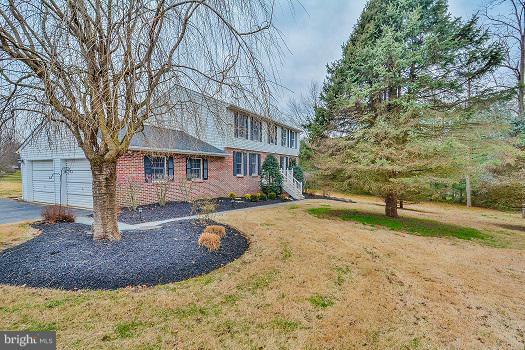 Center Hall Colonial with 4 nice sized Bedrooms, 2.5 Baths. Kitchen open to FR, sliding glass doors to Deck. Lower Level finished , with plenty of storage. Located on beautiful level lot, private and secluded, yet moments to everything! 2 car garage. A definite must see!